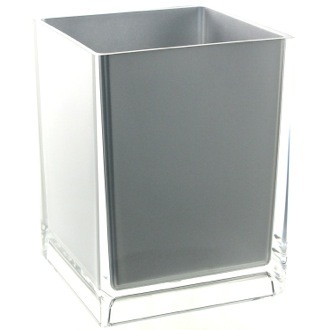 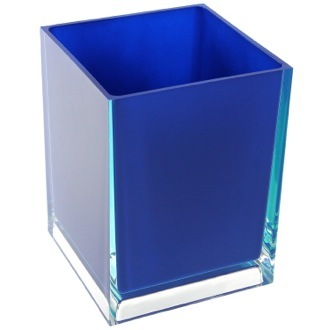 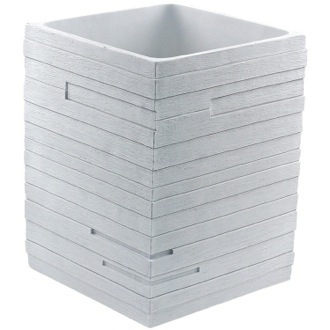 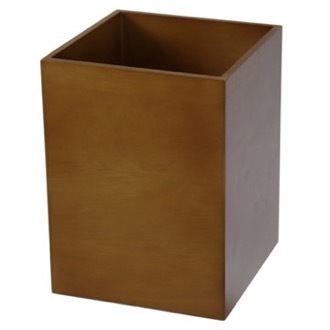 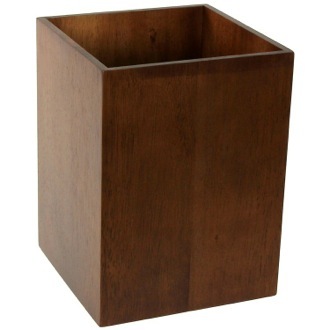 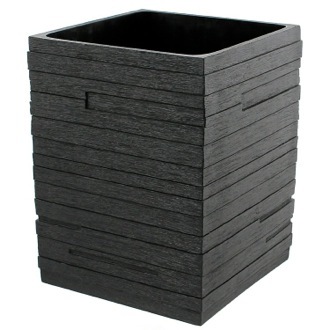 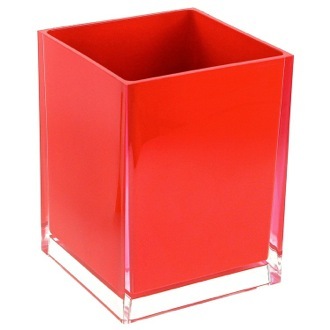 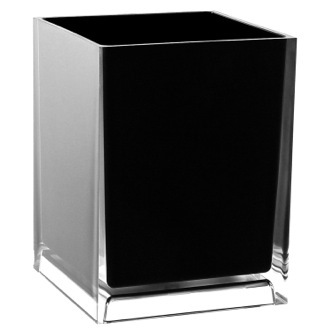 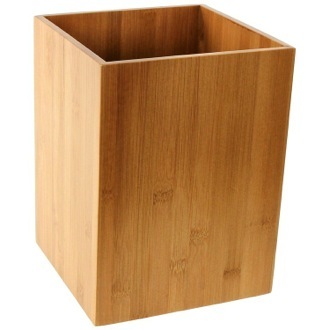 Shop our selection of waste baskets and get FREE shipping on all orders over $99! 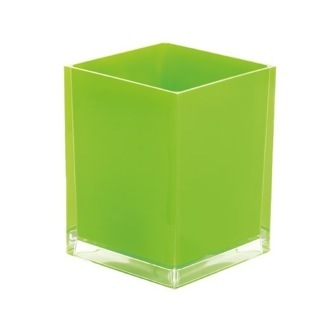 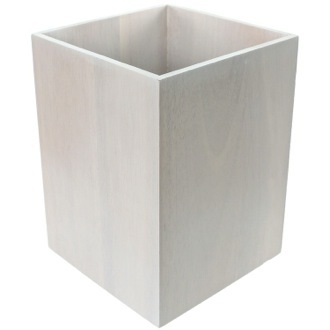 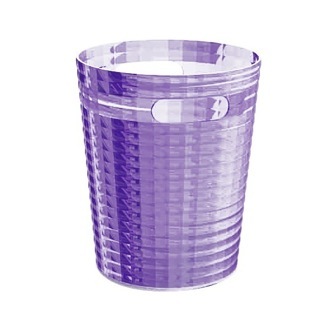 Keep your toilet space clean by adding a decorative waste basket. 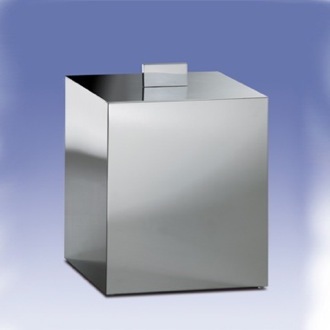 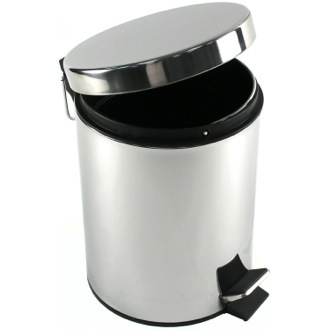 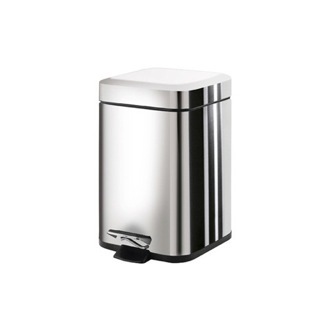 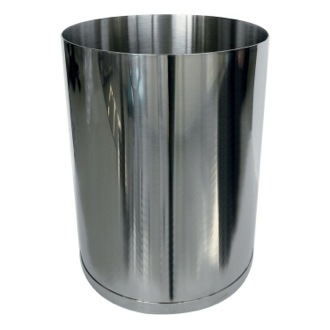 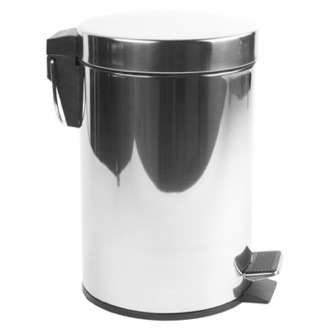 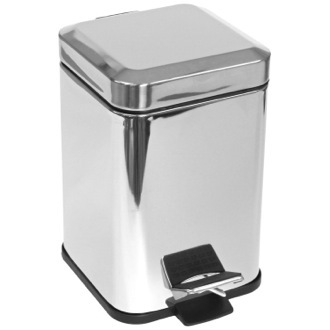 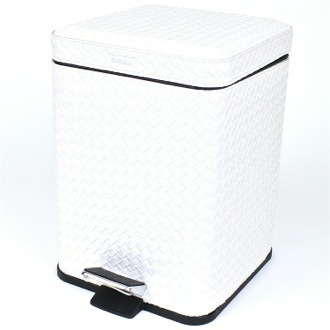 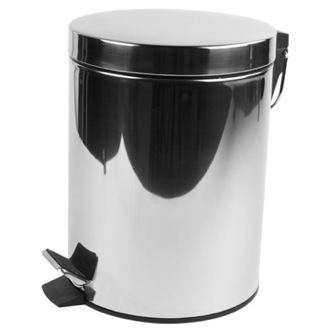 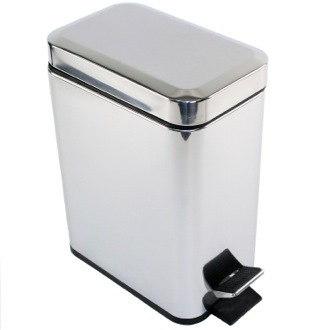 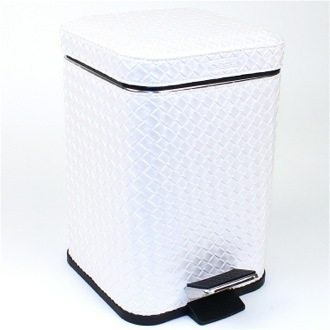 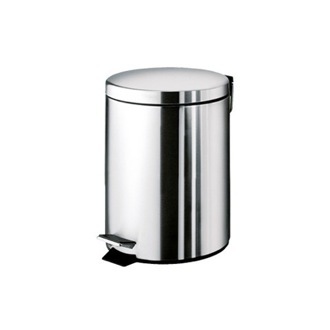 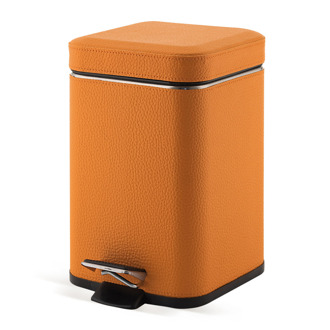 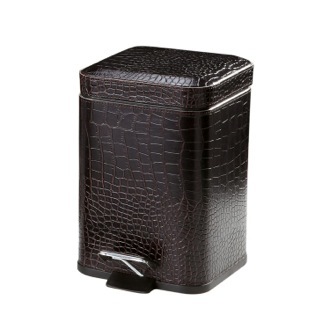 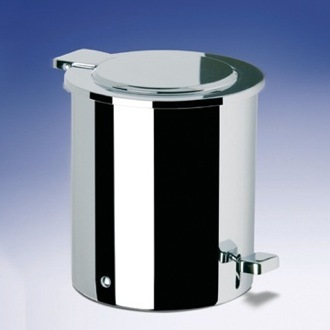 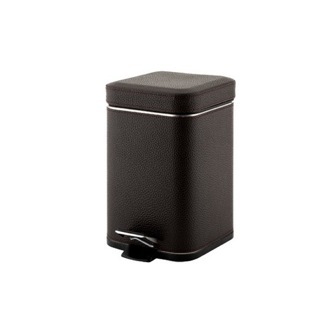 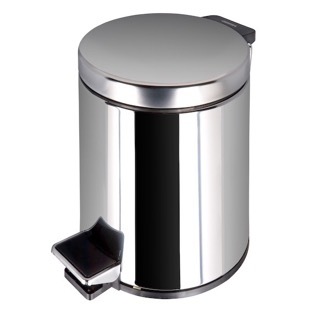 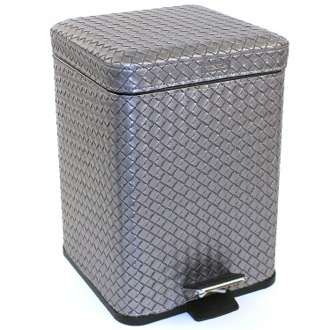 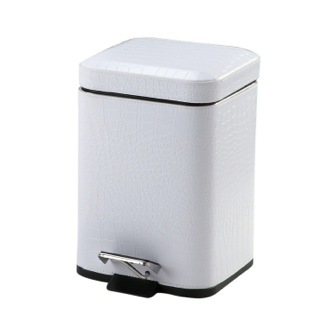 Available with or without a lid and in materials like wicker and metal, and sizes from 1.75 to 2.5 gallon, luxury waste bins are a perfect solution for disposing trash and garbage rather than flushing them down the toilet. 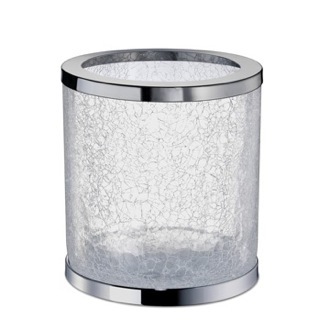 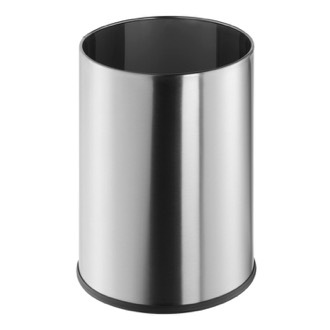 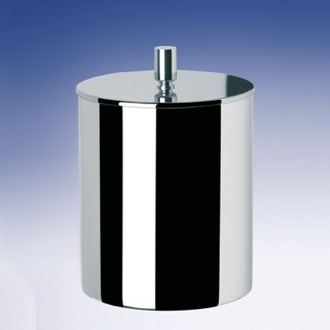 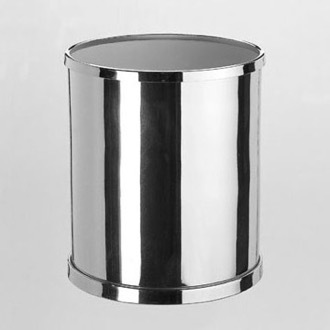 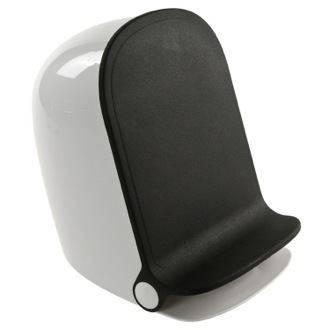 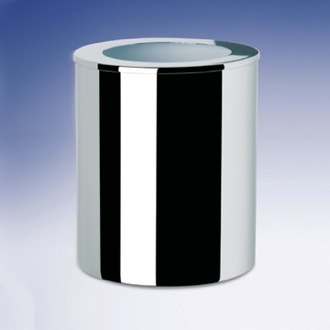 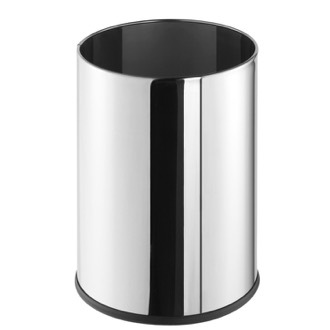 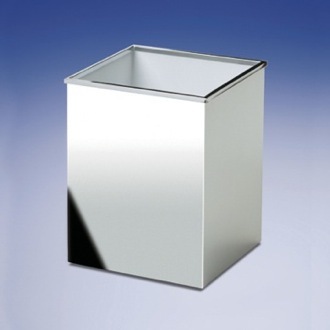 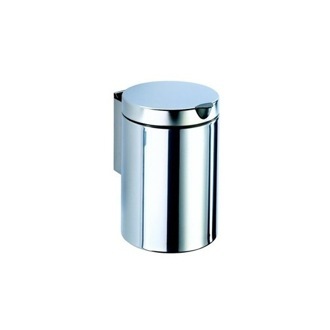 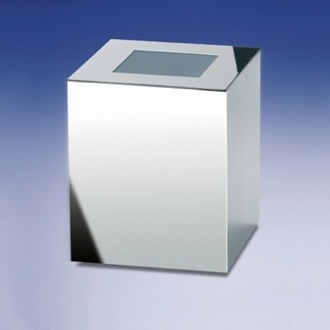 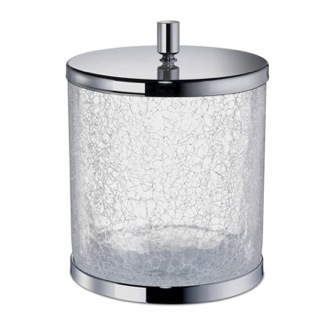 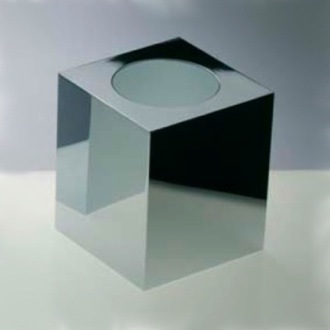 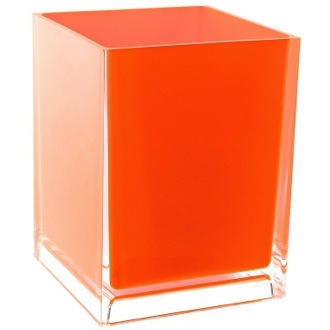 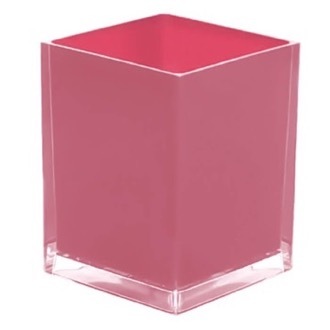 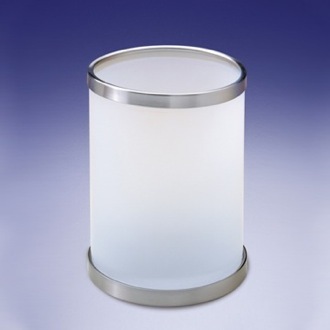 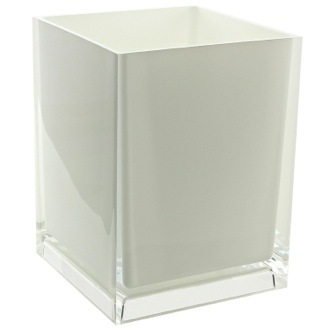 TheBathOutlet offers a large selection of bathroom trash cans that match the rest of your bathroom accessories or home decor.